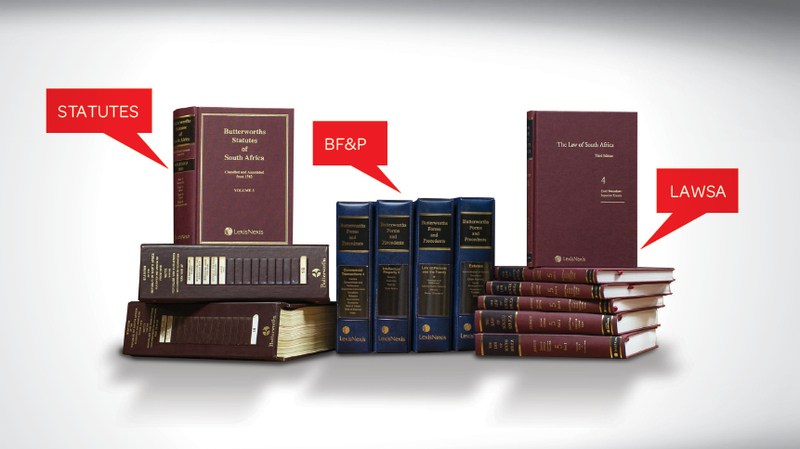 Forms and Precedents is a well-established, trusted and comprehensive set of non-litigious forms and precedents, covering a wide range of topics relevant to the law practitioner across an extensive range of volumes. Precedents are drafted by experts in each field and are updated regularly, making them authoritative and reliable. Mini-sets are available for a range of subject areas for those who want to access tailored material to suit specific needs. Copy and amend without having to retype entire documents. Opt for an online subscription or take print and receive free online access. Preliminary notes at the start of each section and precedent make them easy to use by providing a legal context and framework. Statutory, case and text references are included for further research. There are also relevant legislated forms and checklists. 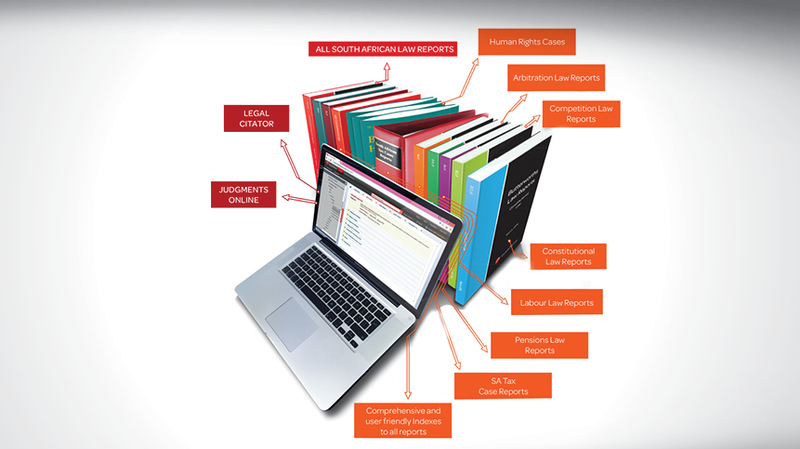 Download our brochure for more information on our premium legal research reference works. 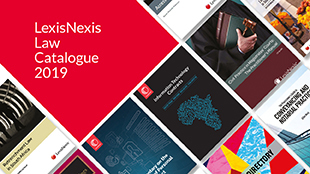 The widest range of specialist case law. Unrivalled selection, topicality and speed.